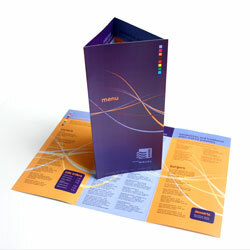 Name, logo, identity and architectural branding for flagship bar in Leicester city centre. 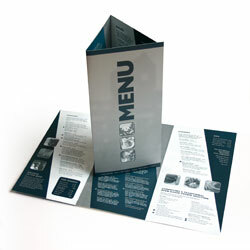 Images show logo and various versions of the Quay menu. 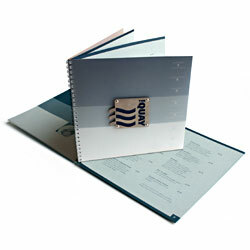 Job involved total branding of the bar from signage design through to matchbook design. See also Quay Architectural section.